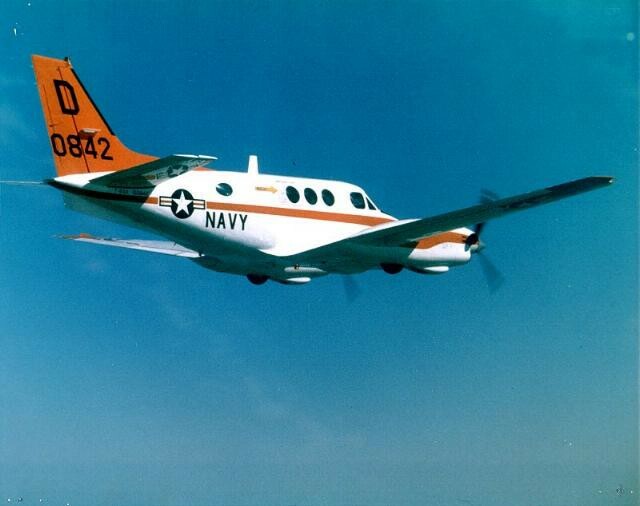 The T-44 Pegasus serves as a training aircraft for the US Navy, and when a spare part for the plane had been discontinued recently, there was a problem. No more air duct tubing replacements meant the trainers and trainees wouldn’t have the proper circulation of air in the cockpit, and Naval engineers went looking for a solution. They found one with a 3d printer housed within the Fleet Readiness Center in Jacksonville. Randy Meeker with 3d printed part. Meeker served for years as part of a pit crew for a racing team, where 3d printing parts for the cars is second nature. He has brought that expertise to the Naval Air Station in Florida. “There is a lot of responsibility on the engineer for these parts that are actually used in aircraft,” Meeker said. “It’s a whole new world of technology, and it’s their responsibility to make sure it can be used safely. It’s worth noting this project to 3d print tubing was chosen in part because the part is not flight-critical, which meant less testing than if it were. Every branch of the US Armed Forces is experimenting with ways to incorporate additive manufacturing technology — otherwise known as 3d printing — into their preparations. Navy Runs out of an Airplane Part, Then 3D Prints a Replacement was originally published in 3dprintingtech on Medium, where people are continuing the conversation by highlighting and responding to this story.